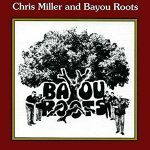 Just as slow-moving bayous and magnificent moss-laden oaks conjure images of French Louisiana, so do the syncopated rhythms and plaintive melodies of Chris Miller and Bayou Roots evoke the ghosts of the pioneers of the Louisiana sound. 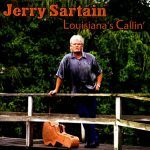 Ancient airs take on new life, twin violins retrace the path of the Acadians migration to Louisiana, and the music of the 20th century Cajun dancehall is punctuated with accents of diatonic accordion riffs and a steady bass and guitar accompaniment. 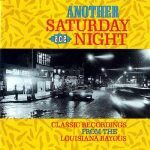 The network of musical roots also reaches back to early Creole la la music and stretches evermore toward the more modern sounds of Zydeco in the band’s varied but indigenous sound. Toward the horizon the listener and dancer experience a musical bayou fortified with newly composed music enriched with a bluesy chromatic accordion and a saxophone speaking the language of swamp-pop. 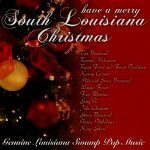 Take a musical journey that is as authentic as the people, places and events that define Louisiana culture and discover your own Bayou Roots. Chris Miller and Bayou Roots has been awarded CD OF THE YEAR, BAND OF THE YEAR, and PEOPLE’S CHOICE by the CFMA (Cajun French Music Association). 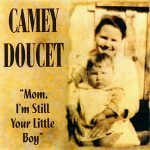 Released in 2005, 16 tracks.